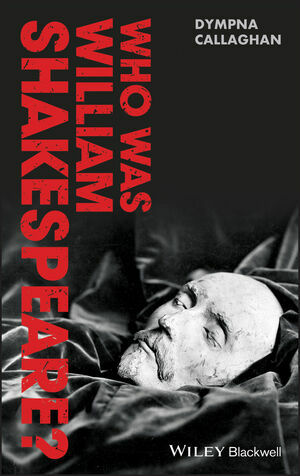 A new study of Shakespeare’s life and times, which illuminates our understanding and appreciation of his works. Dympna Callaghan is William L. Safire Professor of Modern Letters at Syracuse University and President of the Shakespeare Association of America, 2012–13. She is the editor of the Arden Shakespeare Language and Writing Series and coeditor, with Michael Dobson, of the Palgrave Shakespeare Studies series. Her publications include Shakespeare Without Women (2000), The Taming of the Shrew: A Norton Critical Edition (2009), Shakespeare’s Sonnets (2007), The Impact of Feminism in English Renaissance Culture (2006), and Romeo and Juliet: Texts and Contexts (2003).